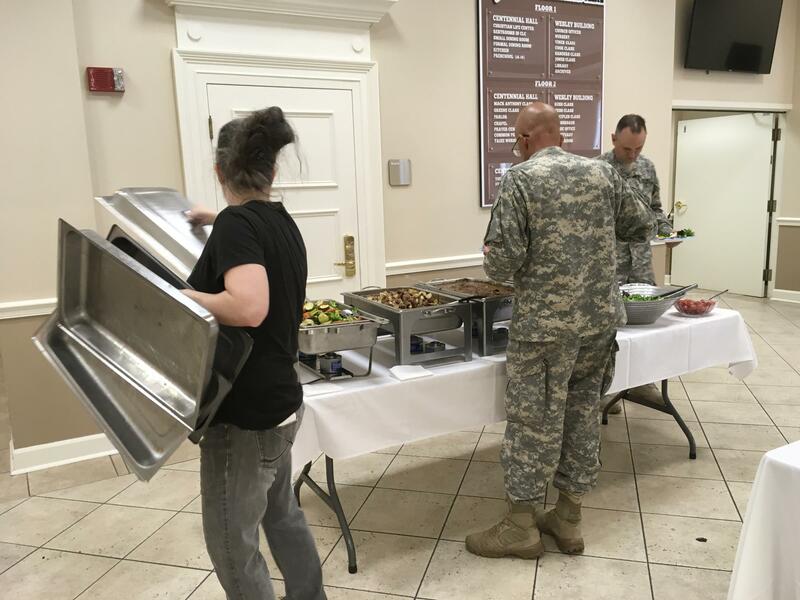 Saralyn Collins with Grow Restaurant serves lunch to members of the Georgia Department of Defense's 5th Brigade at Vineville Methodist Church. Vineville Methodist Church in Macon has opened its doors to first responders. Soldiers with the Georgia Department of Defense's 5th Brigade are staying there to help out during Hurricane Irma. They are here assisting in shelters, distributing supplies and staffing the Emergency Operations Center. Lieutenant Colonel Jim Moore came to Macon from Norcross. 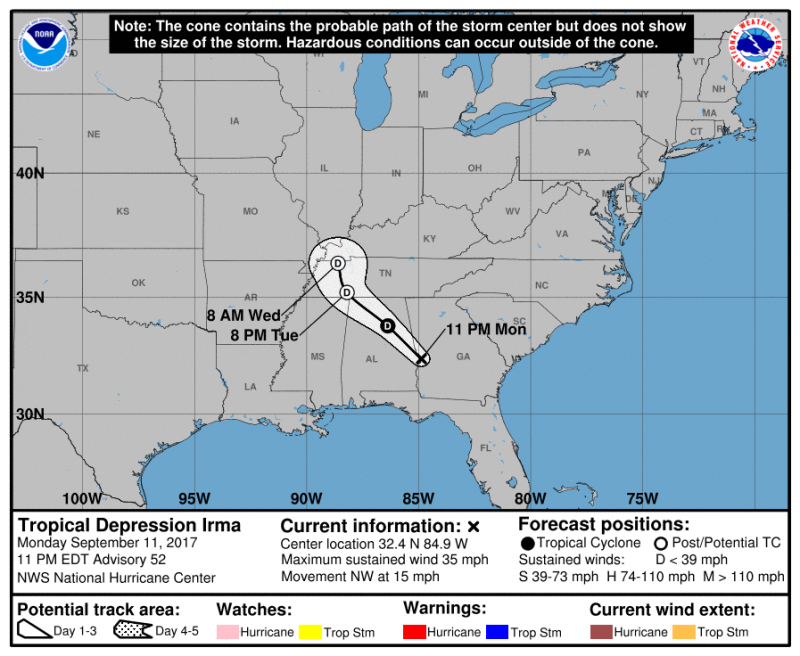 He said, "Central Georgia is on the 'dirty' side of the storm and could see extreme winds, flooding and tornados. We are not used to weather like this." Moore said people in Macon have taken very good care of them, "We're over there in the gym and that's where we're sleeping. They have been very gracious. We woke up this morning to sausage biscuits and lots of coffee." Saralyn Collins with Grow Restaurant is helping provide meals for the 100 troops. She said it's an honor to be able to help, "Just about everyone has mentioned to me today how nice everybody has been here at the church, how good the food has been. So we're just trying to take care of the first responders so they can take care of everyone else." Former Senior Pastor Billy Oliver was volunteering at the church. He said the church's role is to help meet the needs of the community. 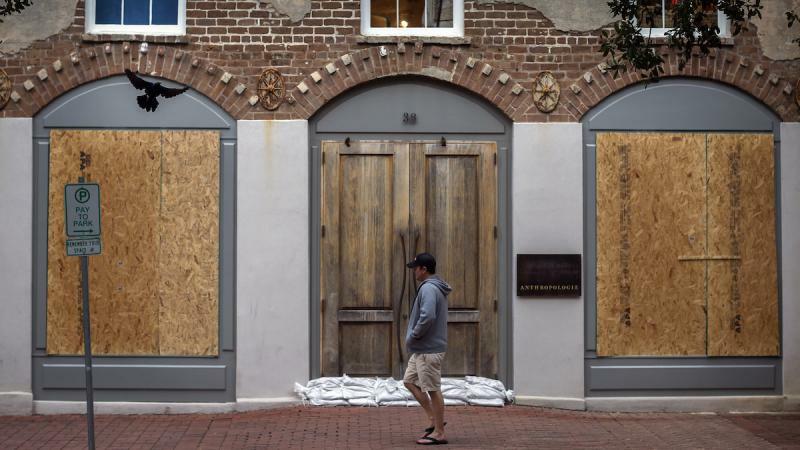 "I think the quotation from John Wesley that's right here on the door of the church every time you leave was the best of all, that God is with us," he said. "It doesn't mean the storm's going to be waved. It doesn't mean that there's not going to be hardship and hurt," he said. "There may well be. 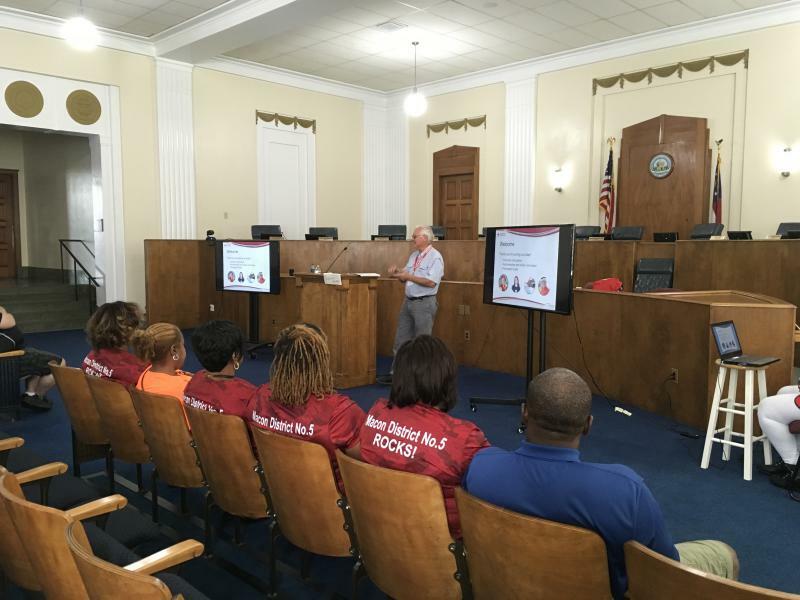 But that's beyond our control but meeting the needs of individuals as a result of that is something we can do," he said. Vineville Methodist plans to provide food and housing as long as it is needed. 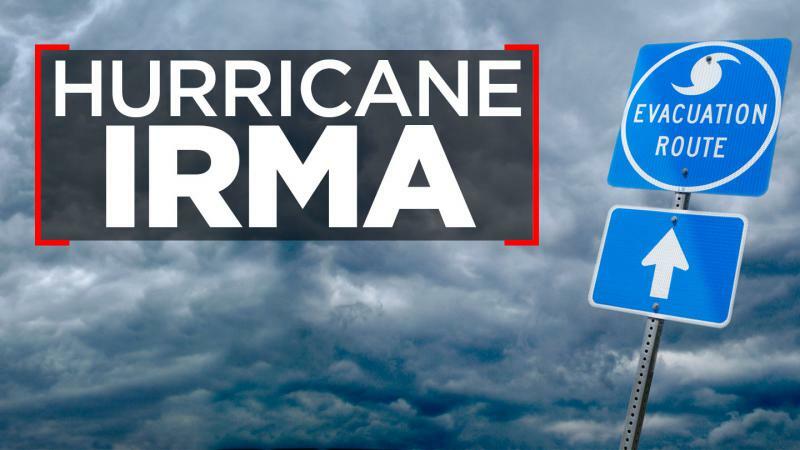 Widespread threats from Hurricane Irma prompted Georgia's governor to declare an emergency Sunday for the entire state, where coastal Savannah was evacuated for the second time in less than a year and Atlanta faced its first-ever tropical storm warning.